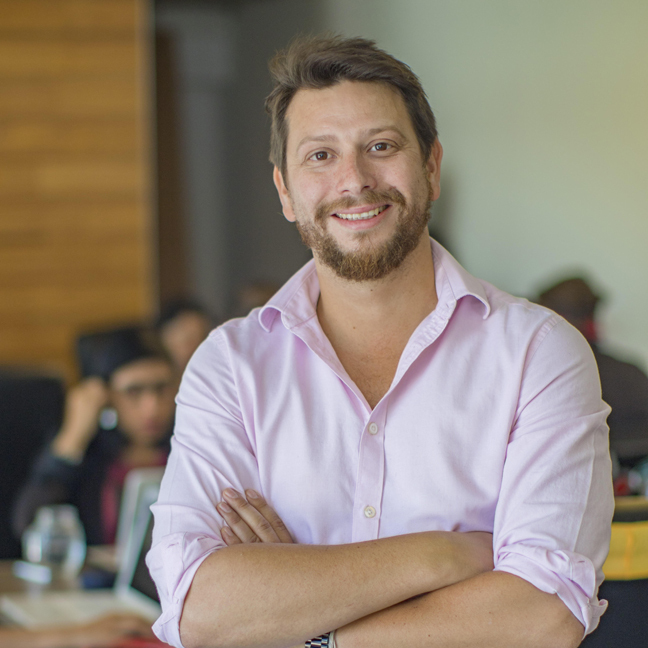 Business Mayor, MBA UFT and Swiss Management Center 2012, UAI Diploma, with more than 10 years experience directing and operating digital business and Retail, taking responsibilities and functions in sales, marketing, planning, strategic and operations. Commercial profile, analytic with advanced English level. As a complementary activity, I have been invited to participate as Speaker for different companies, conferences, and universities.